Rome wasn’t built in a day – but it would have been if I had been there to Tweak it! Tweak Your Space is the culmination of a lifetime spent beautifying the spaces around me. When I was a young girl, a heart condition kept me in and out of hospitals – the last place anyone wants to be. I watched my mother transform those cold, uninviting rooms into warm and comfortable environments. All it took was a few personal touches in just the right places. She taught me that it’s our own environment that sets the tone for our lives. Just a simple change can drastically alter how we feel about ourselves and how we approach life. As I became aware of how important it is to have an oasis, a space where one can feel completely at ease, I was hooked! My career began in real estate. It was a natural fit to Tweak my clients’ homes so they’d appeal to a wide audience and sell fast. After their home sold, I found myself being asked back to their new home so I could Tweak those spaces using their own furnishings. While I loved helping buyers transition from their old to new home, by far my favorite part was using my Tweaking skills to enhance their spaces. That’s when it became obvious to me that I was onto something. In 1998, I began my decorating career by starting my first company, Peridot Decorators Inc. This was more traditional decorating that required more significant budgets. Then in 2008, when the recession hit, people were too concerned about their financial futures to even think about decorating their homes. I soon realized I needed a more innovative way to keep doing what I loved: To keep beautifying clients’ homes, even when it meant doing so on a tight budget. “Tweaking” evolved from my continued belief that your home should make you happy and be where you feel best and most at ease. A place to recharge your soul. This should not suffer because of an economic downturn. In fact, the more stress there is in your world the more important the need for a living space that nourishes and enhances your life. Welcome to a new way of decorating! Tweak Your Space is a creative way of offering a full-on decorating service, but at a much more affordable rate. However, this is not “discounted” decorating but top-level decorating through my unique approach. It’s very simple; we meet for a personal interview to access goals and evaluate the space. We set the budget then I get to work. Bonus: I bring my intuitive gift to every project to help make your space an extension of you. I’m one of the lucky few who can spend every day doing what they love. I invite you to explore my work on the Before & After page. 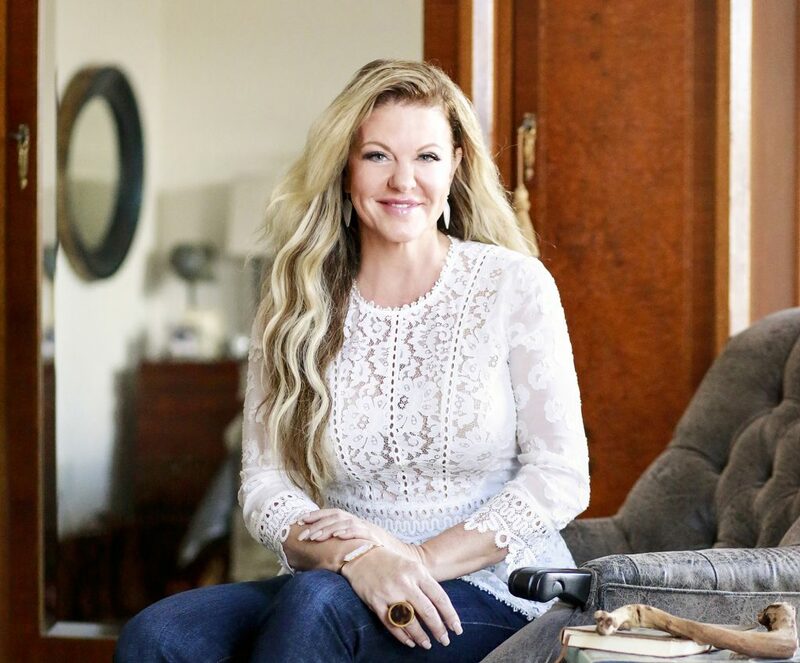 If you’re ready for a fresh new look that will nourish your life and alter the tone of your home, I’d love for you to call me for a consultation.